Rafael is an Instructor at Evolve Mixed Martial Arts in Singapore on a seasonal basis. He has been a member of the Evolve Fight Team since 2009. Rafael is a UFC Lightweight World Champion with a professional record of 28-11. He has consistently been one of the top MMA fighters in his weight class around the world. In his quest to keep learning and evolving, he splits his time between Evolve MMA and California for training and fight camps. Prior to the UFC, Rafael was Champion of Fury Fighting Championship. Rafael is also well-versed in wrestling, boxing, and Muay Thai. He has also been a Mundials BJJ World Champion. Rafael is a Black Belt in Brazilian Jiu-Jitsu under Aldo Januario. 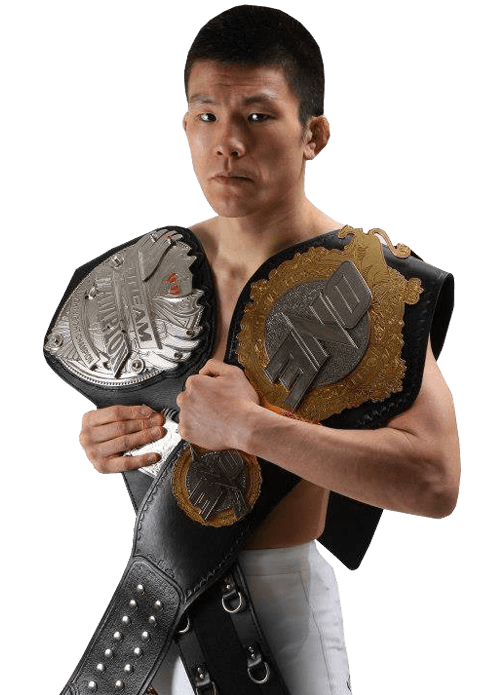 He is also known for his very aggressive striking style and studies Muay Thai under the legendary Evolve Muay Thai Instructor Team. Rafael has been a member of the Evolve Fight Team since 2009. He is a world-class BJJ Black Belt with excellent Muay Thai. He broke his jaw in two places during his UFC fight with Clay Guida. Today, Rafael has a titanium implant in his jaw. Born in Rio de Janeiro, Rafael started training Brazilian Jiu-Jitsu at the age of 13. Inspired by Rickson Gracie’s win in “Vale Tudo Japan”, Rafael knew early in life that he wanted to become a professional mixed martial artist. As an instructor, Rafael shares with his students the importance of self-confidence. For Rafael, being confident means being aware of your potential and sharing it with the world.